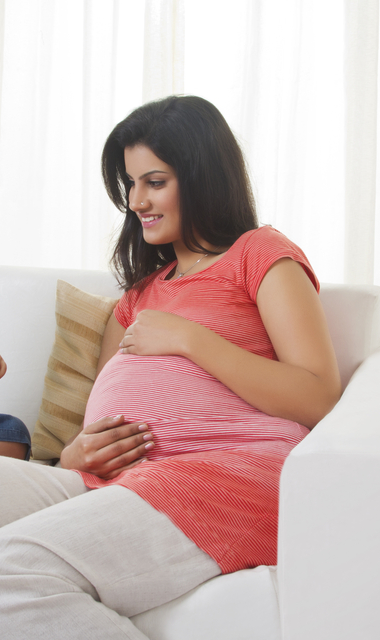 For women with diabetes, preparing for pregnancy requires good planning and preparation. Having decided to start a family, the primary concern of every potential parent with diabetes is the health of their future child. The key to a healthy pregnancy is to keep glucose levels under control, which can be challenging during pregnancy due to constantly changing hormone levels. 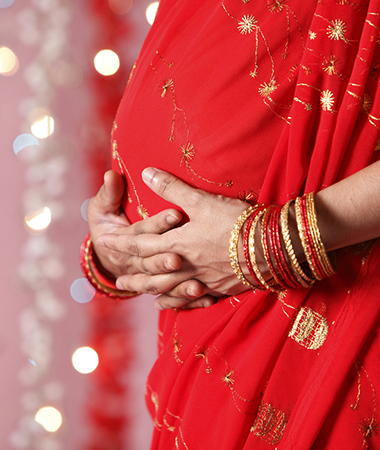 With proper care and management, a healthy pregnancy and delivery are perfectly possible for women with diabetes. Whether thinking about becoming pregnant or if already pregnant, careful planning can help ensure a healthy baby. 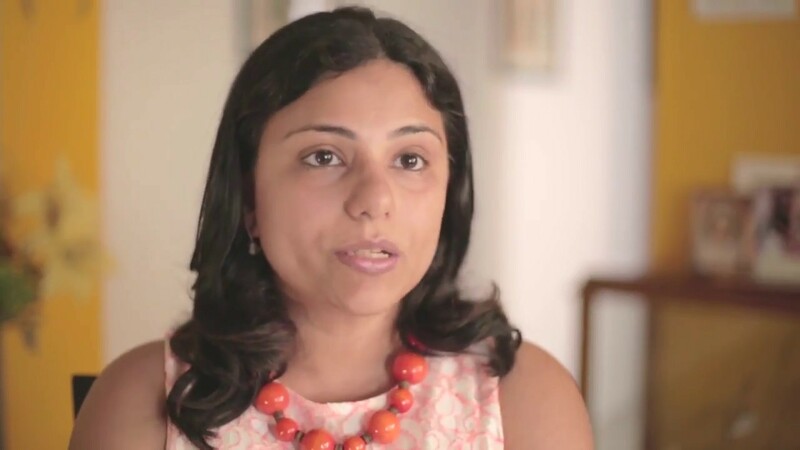 For a woman with diabetes, there are additional factors worth considering before, during and after delivery. 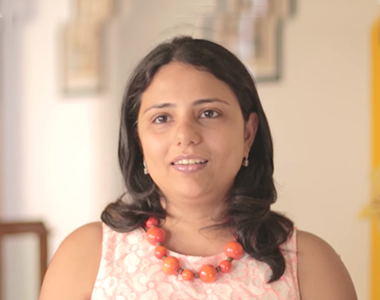 Read the real-life stories of other women with diabetes and discover how they have found their way to a happy pregnancy thanks to better glucose control. Gestational diabetes (also referred to as gestational diabetes mellitus, or GDM), is a form of diabetes occurring during pregnancy. The condition usually goes away after the pregnancy. 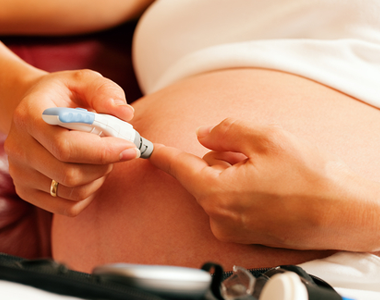 Gestational diabetes is diagnosed when blood glucose levels appear higher than normal during the pregnancy. During pregnancy, the placenta produces hormones to help the baby develop. These hormones can block the action of the mother’s insulin, resulting in insulin resistance. Consequently, the mother’s insulin requirements are 2 – 3 times greater than usual1. Initially, gestational diabetes can be managed with lifestyle changes: healthy eating and physical activity. 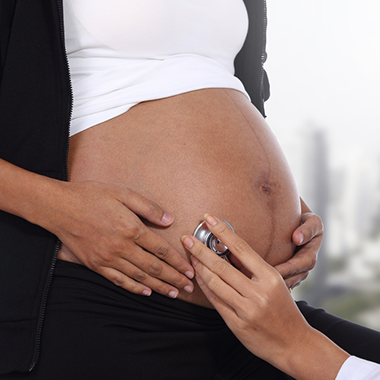 However, some women will require additional insulin to manage their gestational diabetes. This insulin may be administered via insulin injections or an insulin pump. Is insulin pump therapy right for my gestational diabetes? If you’ve tried managing your gestational diabetes using insulin injections, yet experience repeated episodes of hypoglycaemia, insulin pump therapy might be especially beneficial for you2. Balaji, V. & Seshiah, V. (2011). Management of diabetes in pregnancy. J Assoc Physicians India, 59, 33-36.